We’ve built a vertical farm that’s growing for a greater good. All profits support individuals with autism. 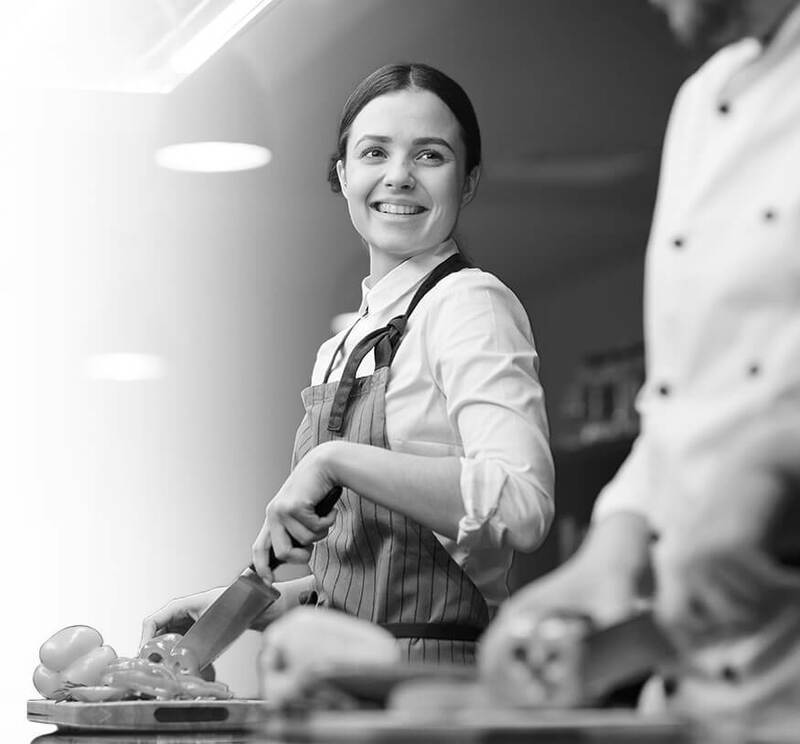 At Greens Do Good, our mission is to transform the way our local community sources healthy produce by providing the freshest ingredients in a sustainable and socially responsible way. Hydroponic vertical farming is an innovative method of growing plants in stacked trays using energy-efficient watering and lighting systems. This controlled, indoor environment greatly improves yield per square foot and eliminates the need for soil, which can carry bacteria and diseases. 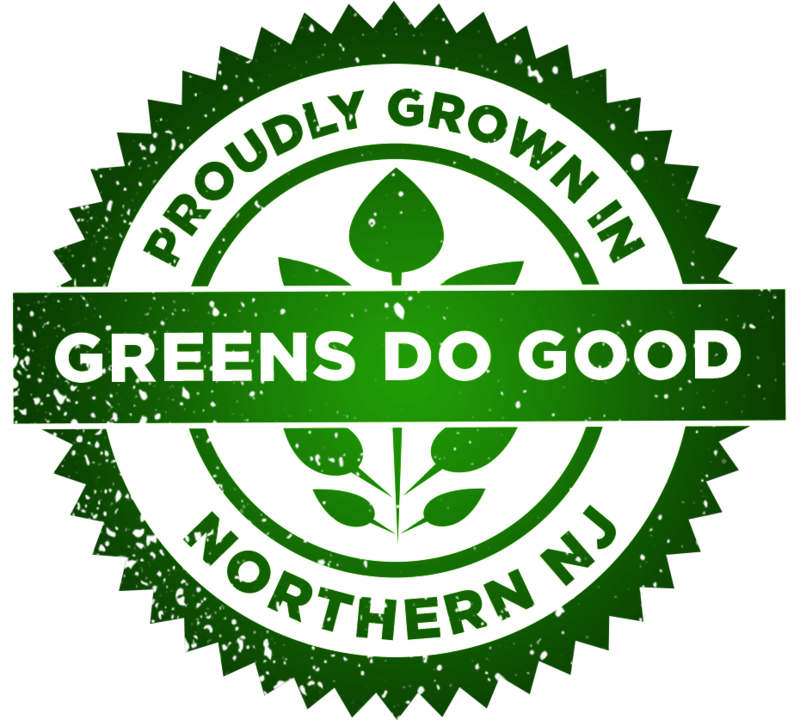 All Greens Do Good produce is grown, packaged and sold directly from our farm in Hackensack, NJ, minimizing transportation and maximizing quality, freshness, taste, and nutrition. Autism affects more than 1 in 59 Americans and 1 in 34 in New Jersey, the highest concentration in the country. Our mission is to support individuals with autism by donating 100% of the profits from Greens Do Good to REED Next, a non-profit organization providing programs and services for adults with autism ages 21+. Greens Do Good also provides these individuals the opportunity to work alongside our farmers to plant, nurture, and harvest our produce. Greens you can feel good about. 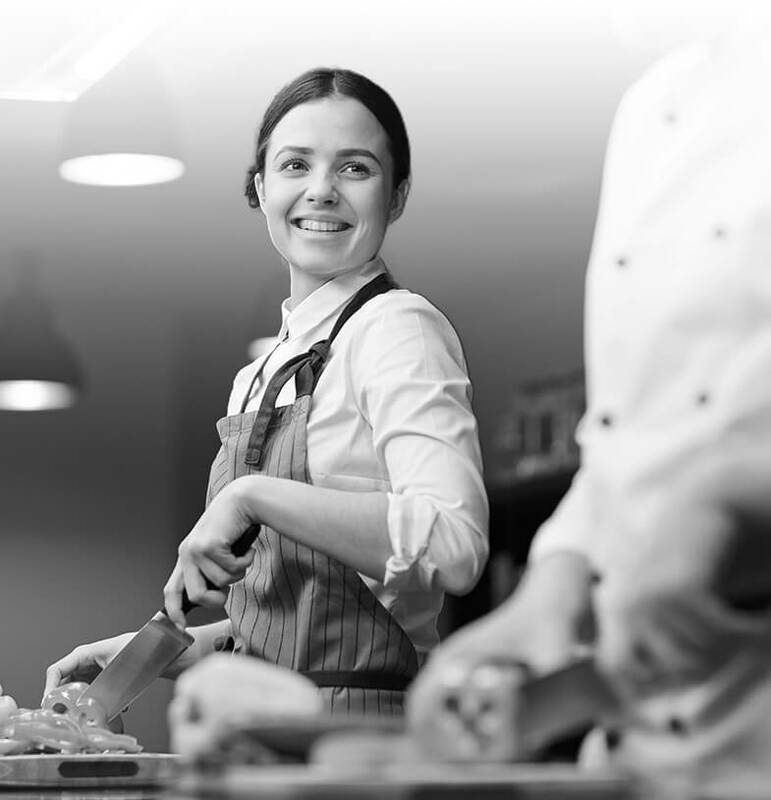 Our focus is on providing your business with top-quality, locally grown ingredients year-round. We hand-pick and pack our produce at the height of freshness and deliver them straight to your door for peak taste and nutrition. REED Next is a 501c3 supporting individuals with autism 21+. Greens Do Good is funded in part by a grant from the Special Child Health and Autism Registry, New Jersey Department of Health.